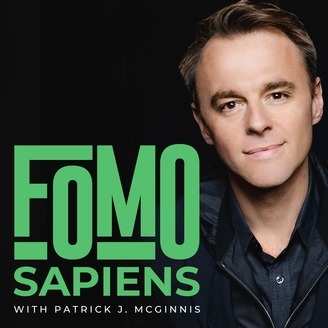 New York Times Smarter Living writer Tim Herrera talks about how FOMO and FOBO affect us differently at different stages of our lives. 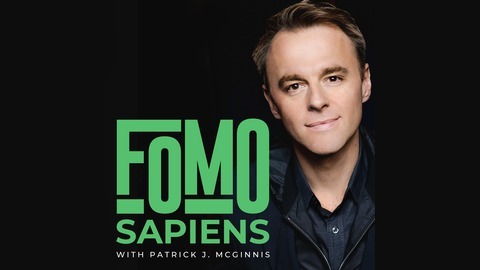 While most of us outgrow much of our FOMO as we age, FOBO often seems to increase for better or worse. There are many ways to tackle the FOs, but their foundation? Know yourself and know what you value. Succeed at that, and you’ll have the power to leave the rest behind.